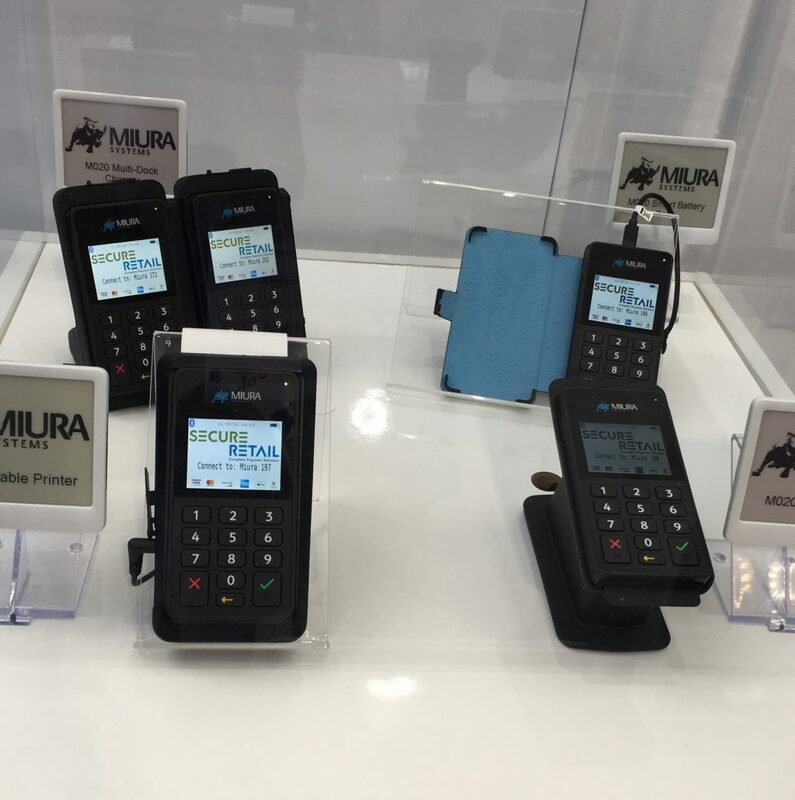 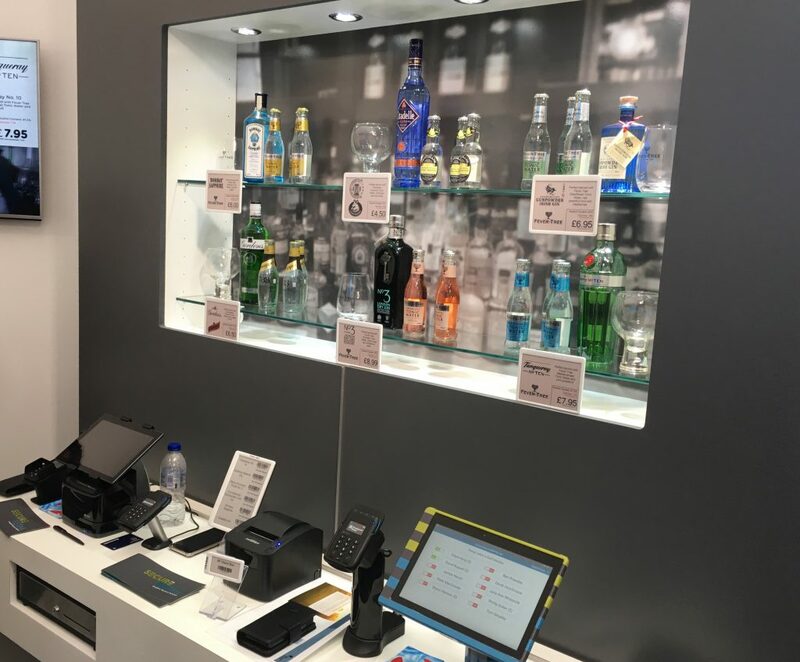 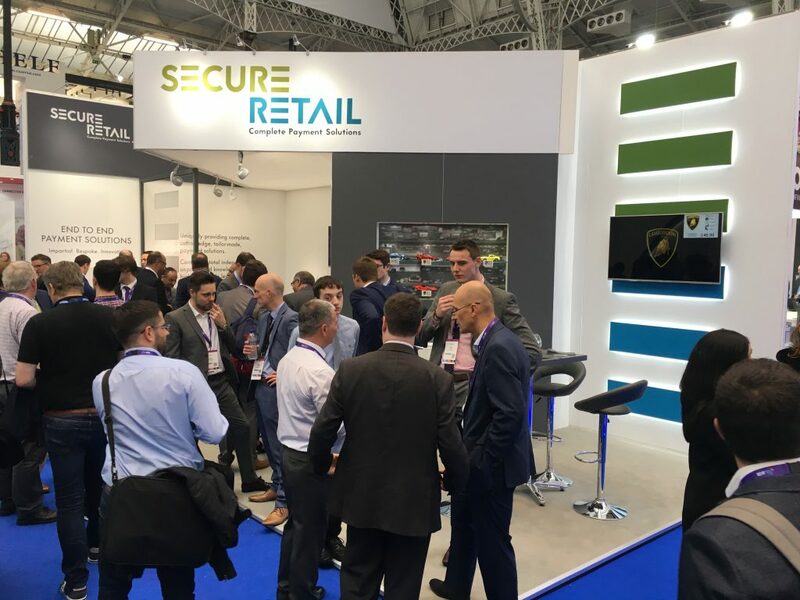 See Secure Retail’s RBTE 2018 photographs from the show where we demonstrated some of our latest Point of Sale (POS) Payment and Electronic Shelf Edge Label (ESL) Solutions. 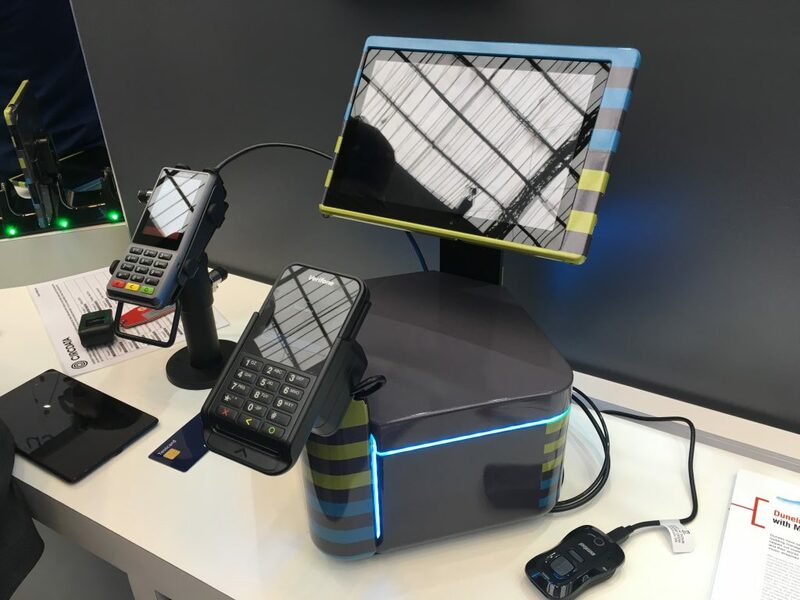 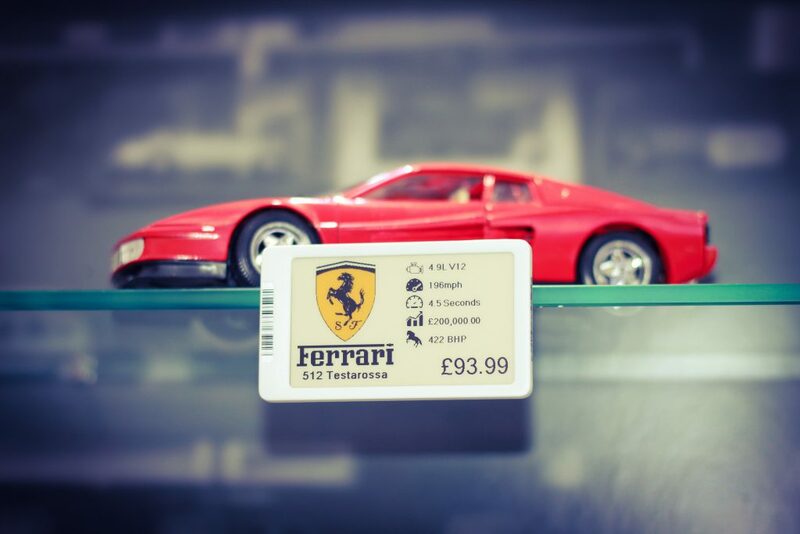 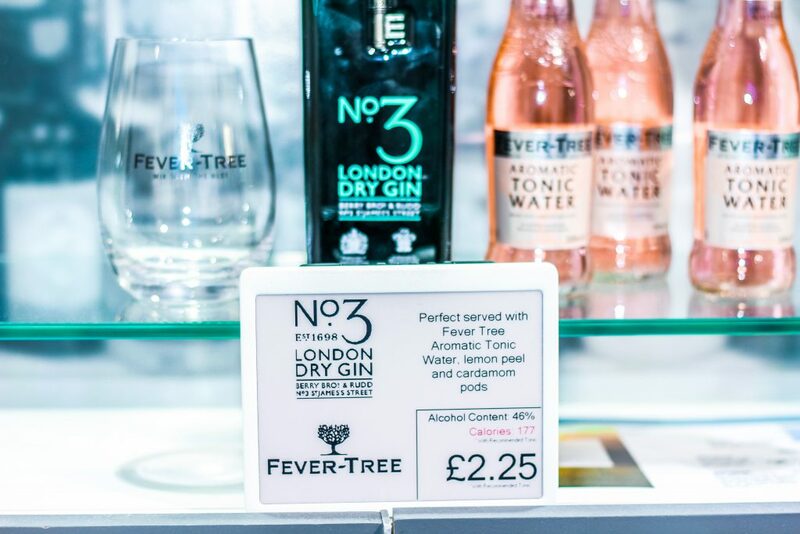 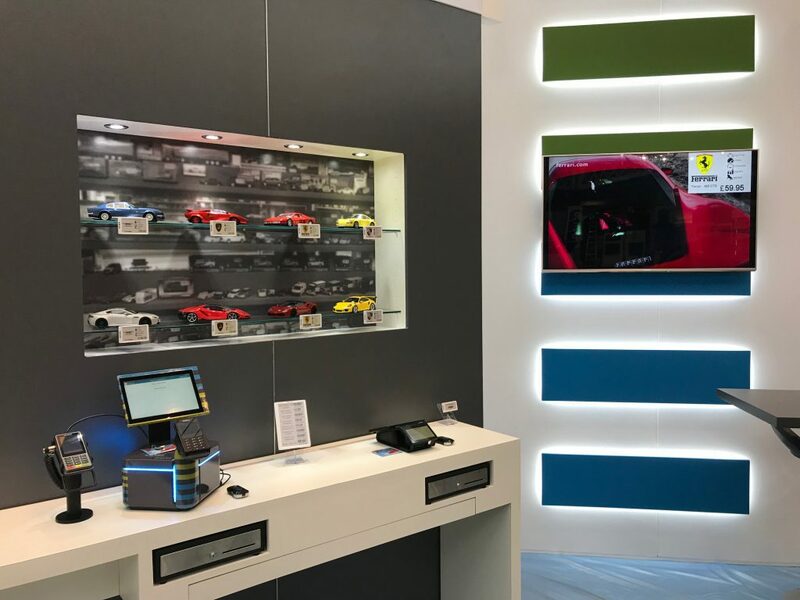 We had on display full POS systems for both Retail and Hospitality to demonstrate traditional forms of payment, alongside in-app payments, coupled with cloud based ESL technology for price and content changes in real time. 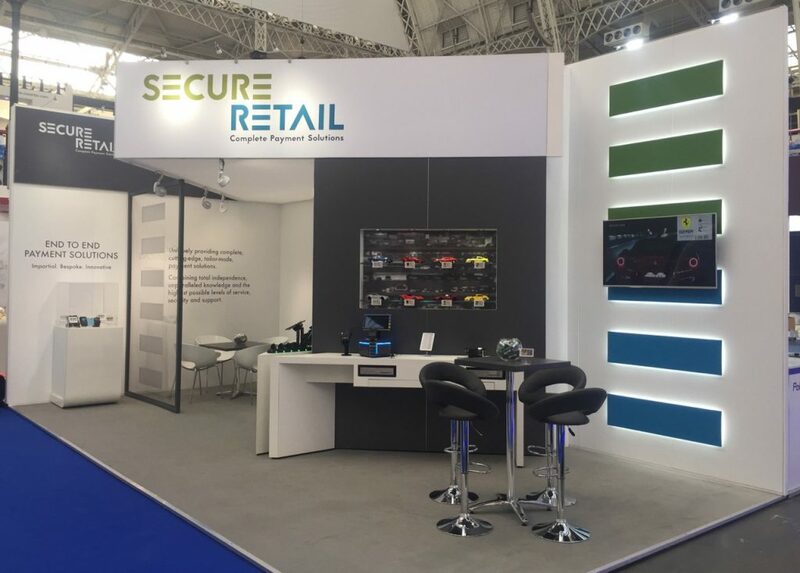 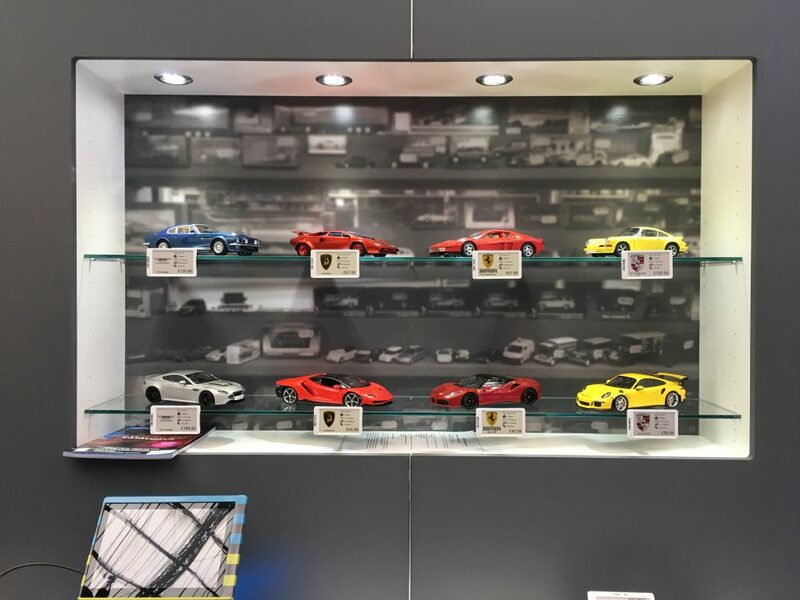 Secure Retail’s RBTE 2018 Stand. 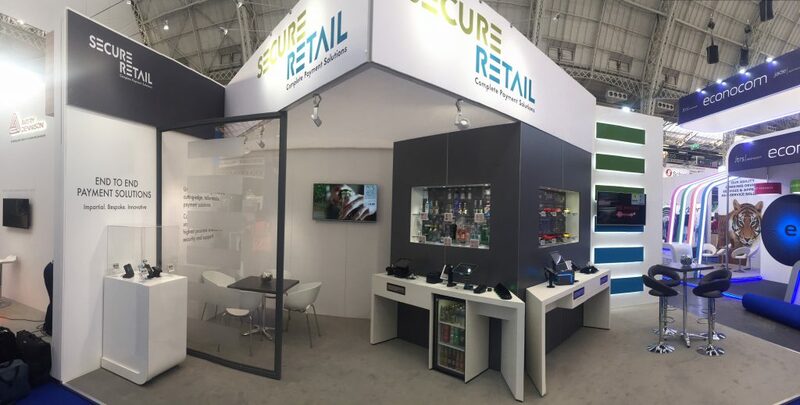 If you would like to find out more about any of the devices or solutions on Secure Retail’s stand at RBTE 2018, please give us a call or email us. 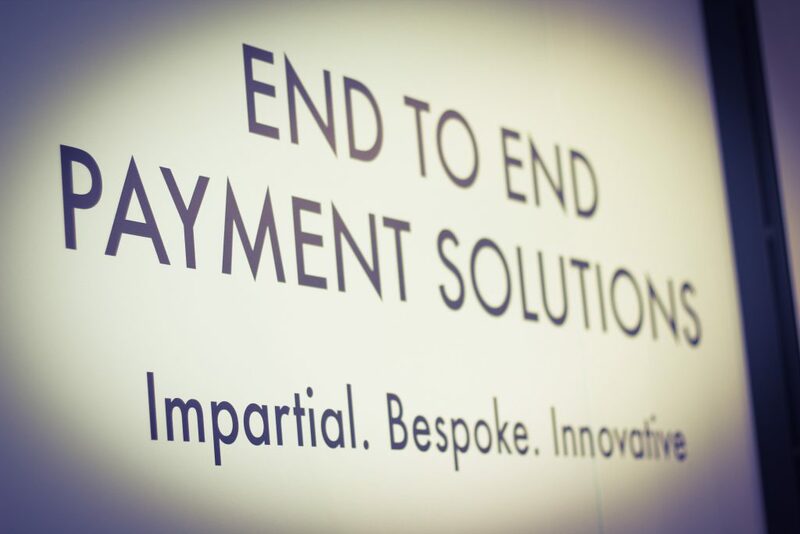 We would be happy to discuss your specific requirements and find the ideal solution for you.